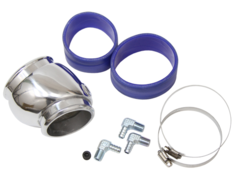 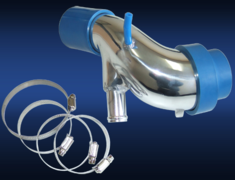 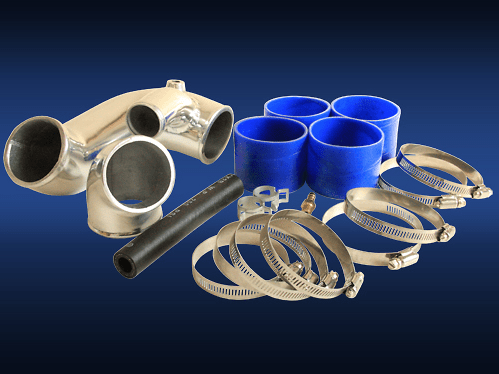 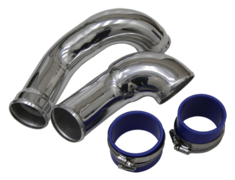 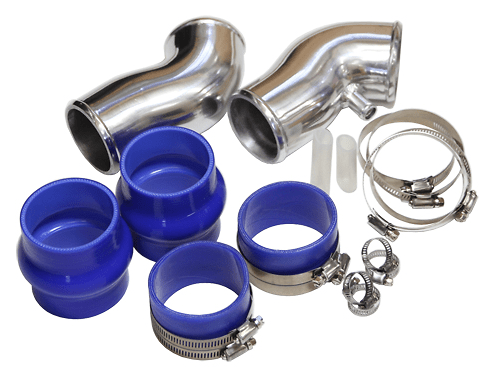 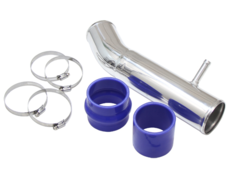 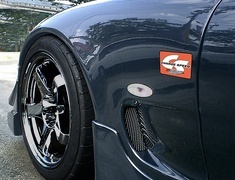 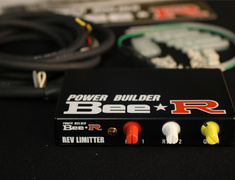 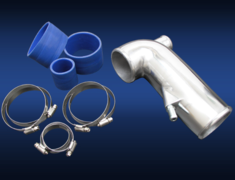 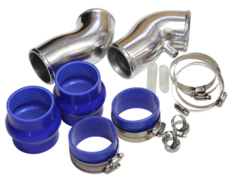 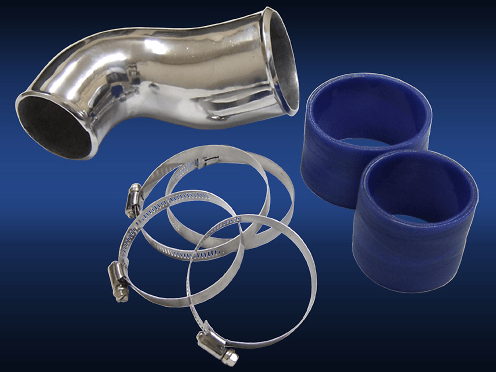 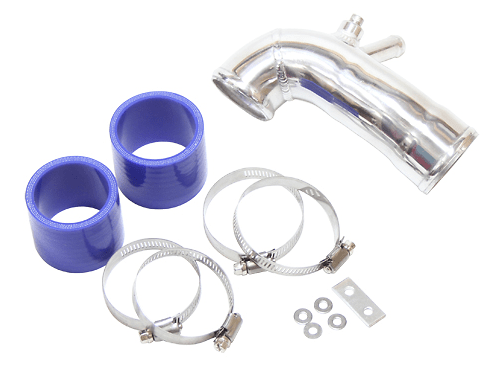 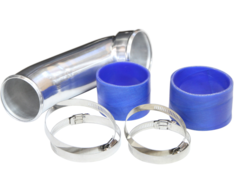 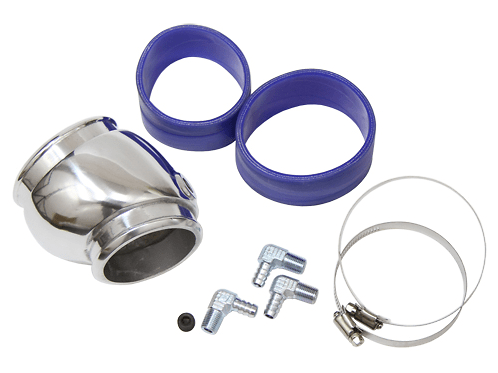 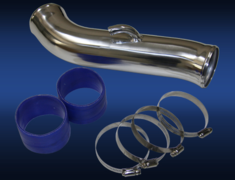 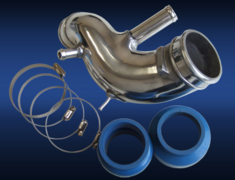 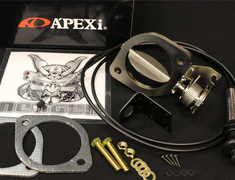 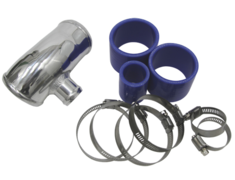 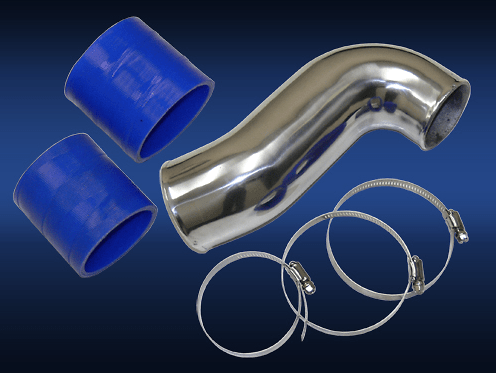 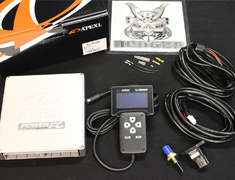 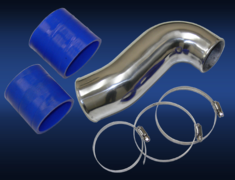 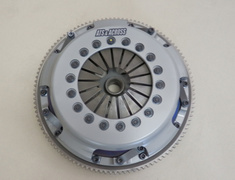 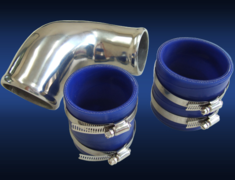 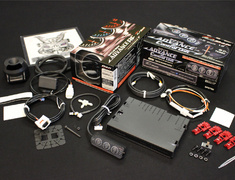 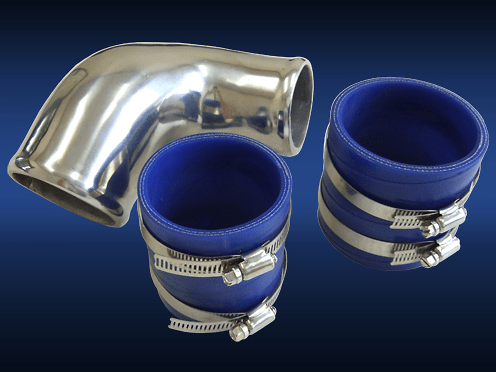 The KTS Cool Power Suction Kits swaps the OEM resin pipes for aluminum pipes and silicone connections. 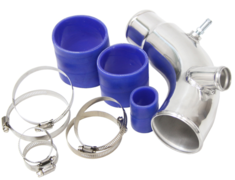 The KTS Cool Power Suction Kits swaps the OEM resin pipes for aluminum pipes and silicone connections. 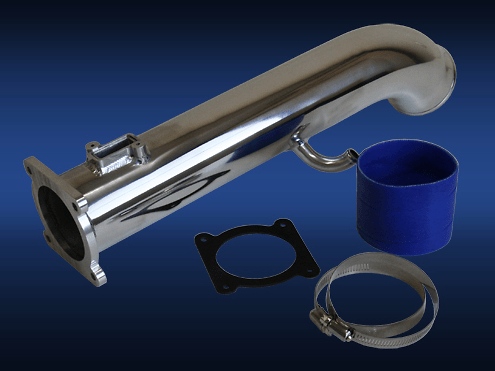 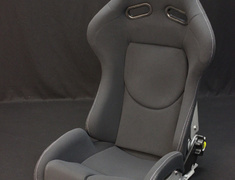 With the smoother finish on the the inside surface of the aluminum pipes, it helps to reduce the restrictive airflow to your engine and turbo.